"For his first ever offering on vinyl, Leaving Records presents “World Music / Perception” in a stunning gatefold double LP package. 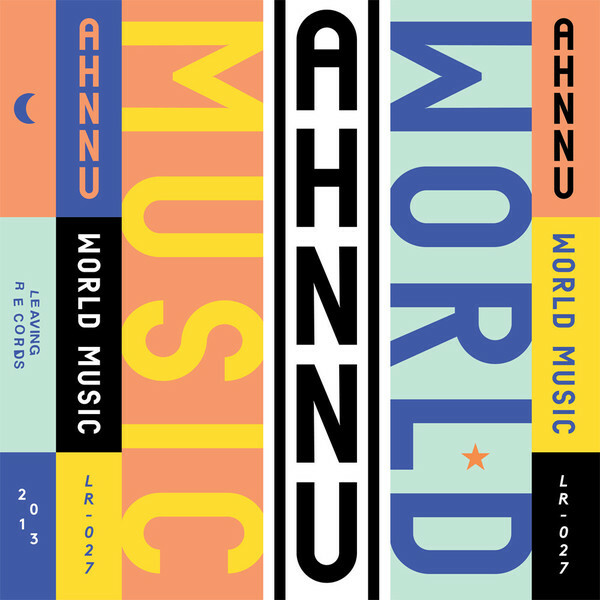 World Music introduces a series of themes which represent various styles and likenesses adopted in Ahnnu’s growth as a sound artist living in the digital age. In respect to environment, Ahnnu creates a body of sound-work that is transient in nature. Each track is arranged as separate entities and are holistic in the sense that they are intended to inspire an experience of indifference within a space of perpetual sonic motion. 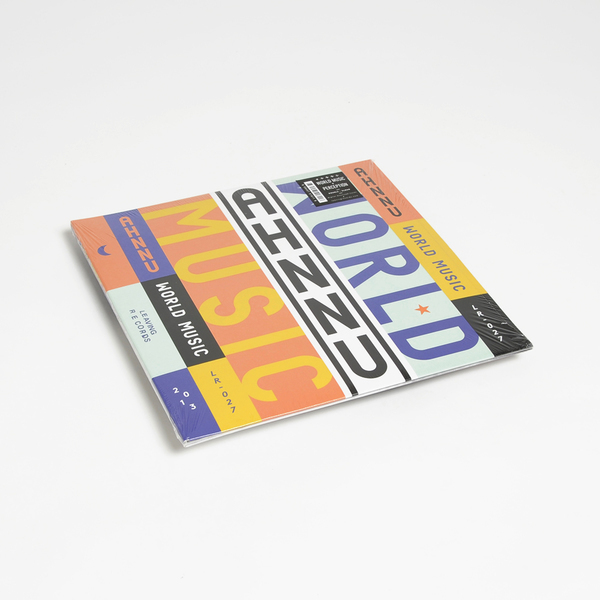 “World Music” describes the continuous sensory shift of both meditative neglect and cognitive sophistication when active within a (digitally) connected culture. Perception finds Ahnnu tampering with volume, pitch, and rhythm in the midst of the shivering hum that drives the album forward while camouflaging its detail. The album moves at an almost unnoticeable pace, but it’s filled with delicious rhythms, like the scrambled marching drum of “Scaling,” the flickering pulse of “Intercept,” and the dust-flecked loops on “Elastic.” These percussive tracks carve a form for the ambient subtleties that seem to have the most impact due to their length and timbre. This is wonderfully refined on “The Racer” or even “Anneal,” with its transitory exhalations and crumpled echo." 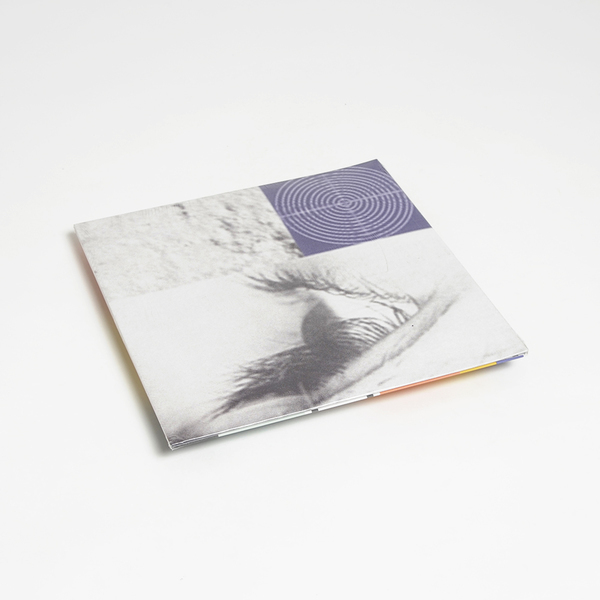 Gatefold 2LP, includes free download code.